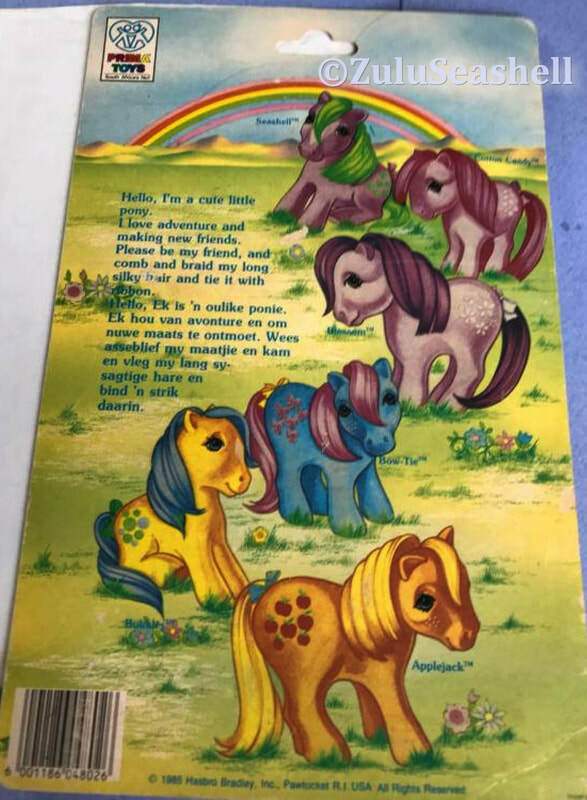 I'm not sure how much this page will contain but I might try and highlight each style of Nirvana Pony card as time goes by. 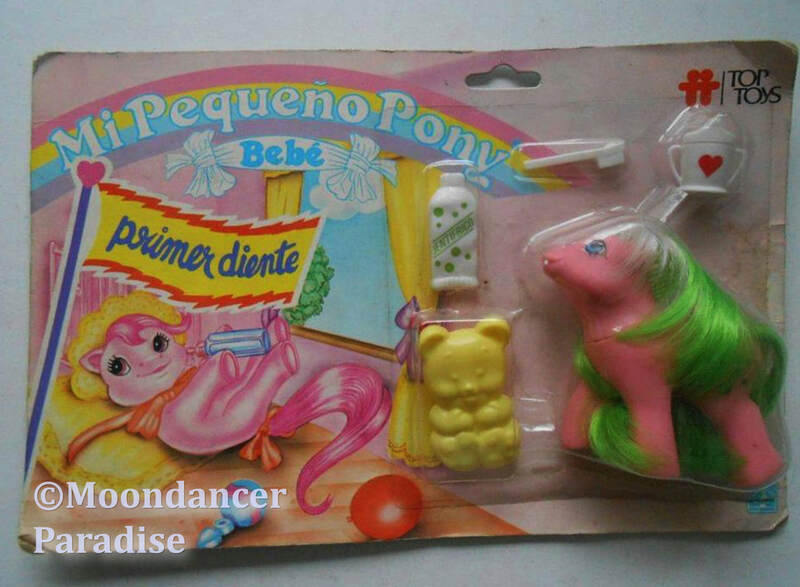 Coleccioná todos los adorables ponys. 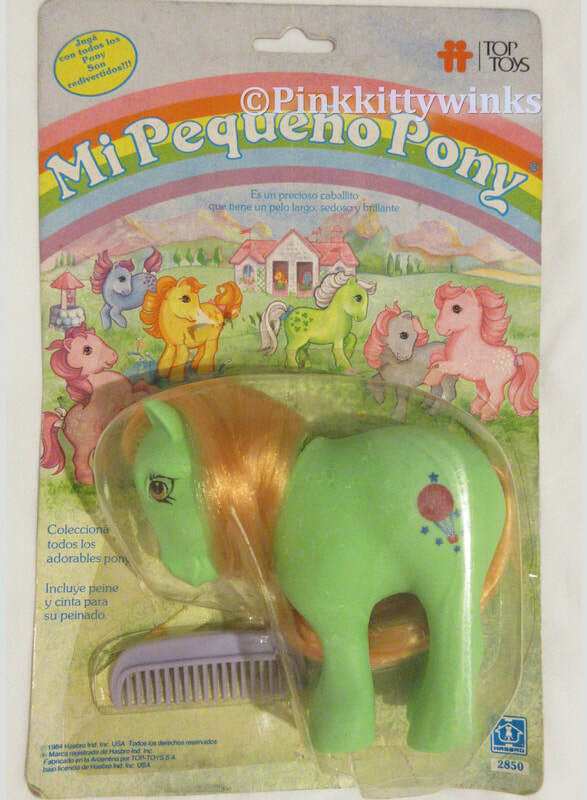 Hay un pony en cado uno de tus colores favoritos. 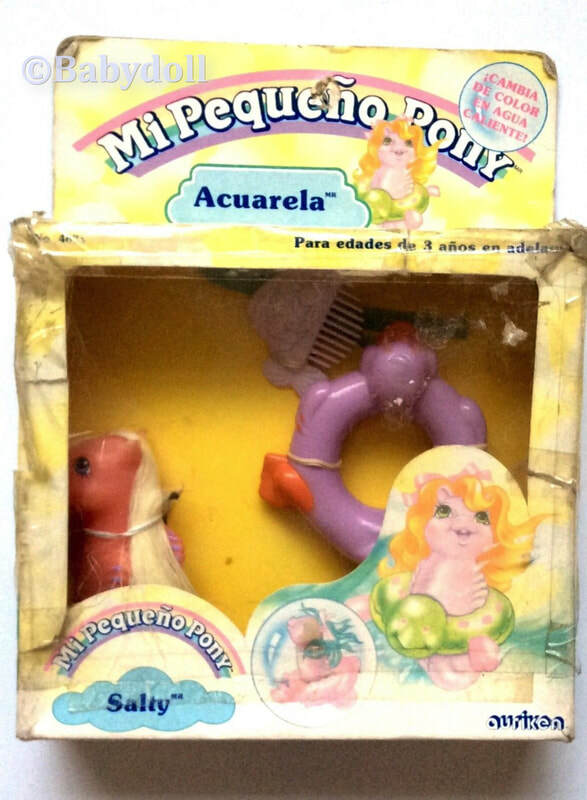 Mi pequeño Pony es delicado, adorable y tiene un pelo largo, sedoso y brillante. A él le encata que lo peines, le hagas trenzas o un moño en su coía, para que siempre, siempre … luzca elegante. 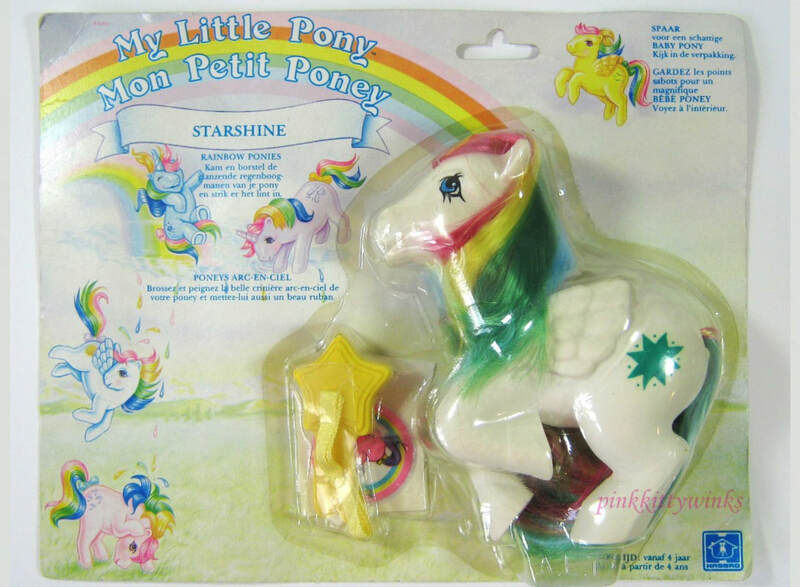 Collect all the adorable ponies. 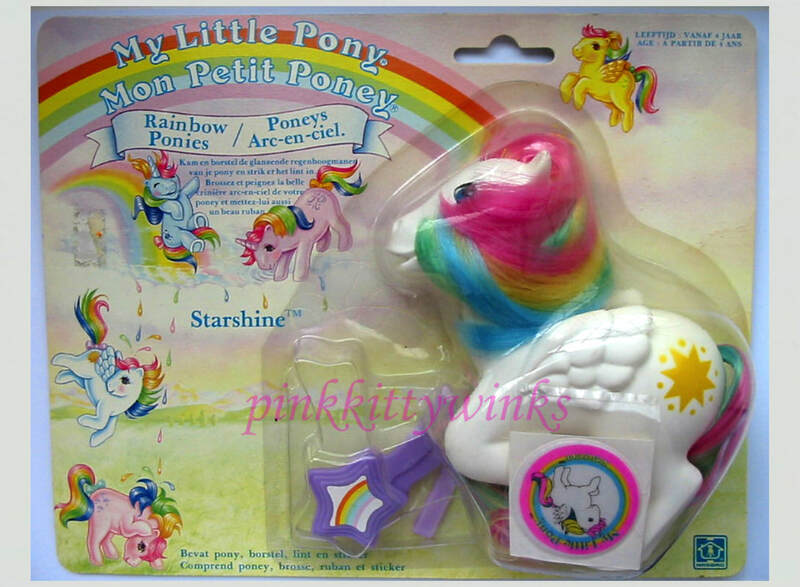 There is a pony in each of your favorite colors. 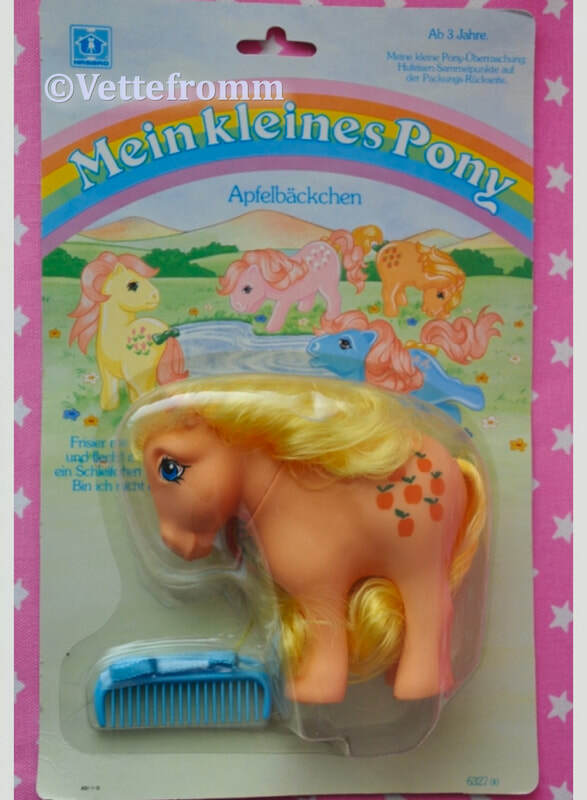 My little Pony is delicate, adorable and has a long, silky and shiny hair. He loves to comb it, make braids or a bun in his hair, so that always, always ... look elegant. Mientras que una luminosa noche. Alitas Brisa se acurrucaba bajo sus tibias sàbanas, escuchó que alguien entonaba una Hermosa cancion de cuna. Al mirar por la ventana quedo gratamente sorprendida pues advirtio que la luna con su blanca luz, era quien entonaba esta Hermosa melodia. Las rutilantes estrellas canterreaban en voz baja. “Ven a cantar con nosotros”, dijo la luna. 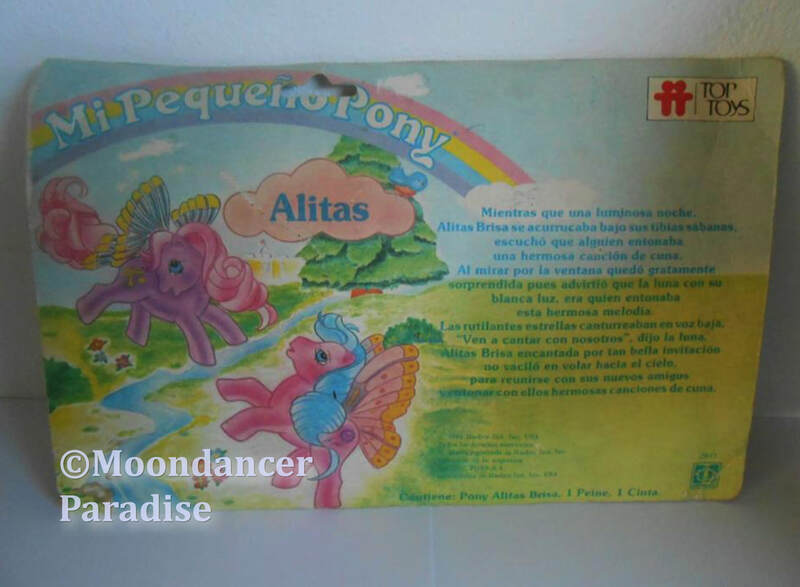 Alitas Brisa encantada por tan bella invitación no vaciló en volar hacia el cielo. While a bright night. Alitas Brisa huddled under her warm sheets, heard someone singing a beautiful lullaby. When looking through the window she was pleasantly surprised because she noticed that the moon with its white light was the one who sang this beautiful melody. The glittering stars sang in low voices. "Come sing with us," said the moon. Alitas Breeze enchanted by such a beautiful invitation did not hesitate to fly towards the sky. Un bello día de primavera Pinturitas reunion en su casa a sus amigos, para que todos juntos disfrutaran de una rica comida. 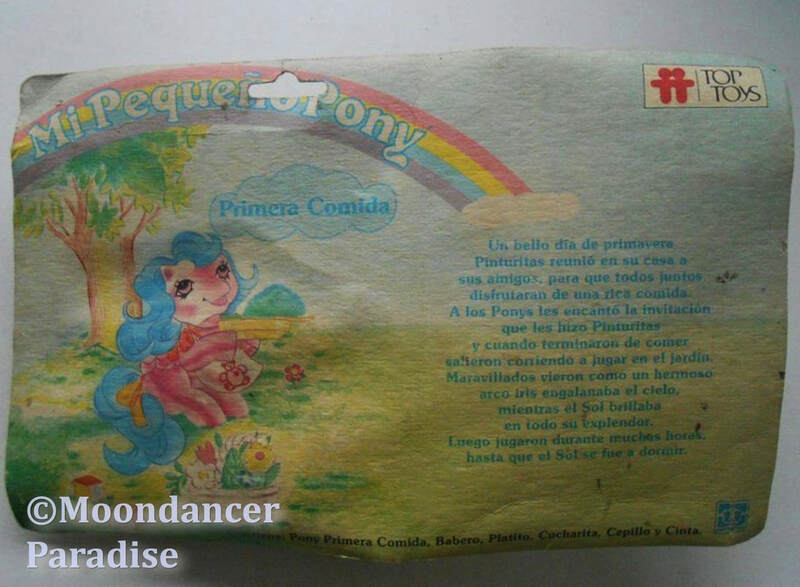 A los Ponys les encantó la invitación que les hizo Pinturitas y cuando terminaron de comer salieron coniendo a jugar en el jardin. Maravillados vieron como un hermoso arco iris engalanaba el cielo, mientras el Sol brillaba en todo su explendor. Luego jugaron durante muchas horas, hasta que el Sol se fue a dormir. A beautiful spring day Pinturitas gathered at his house to his friends, so that all together enjoy a delicious meal. 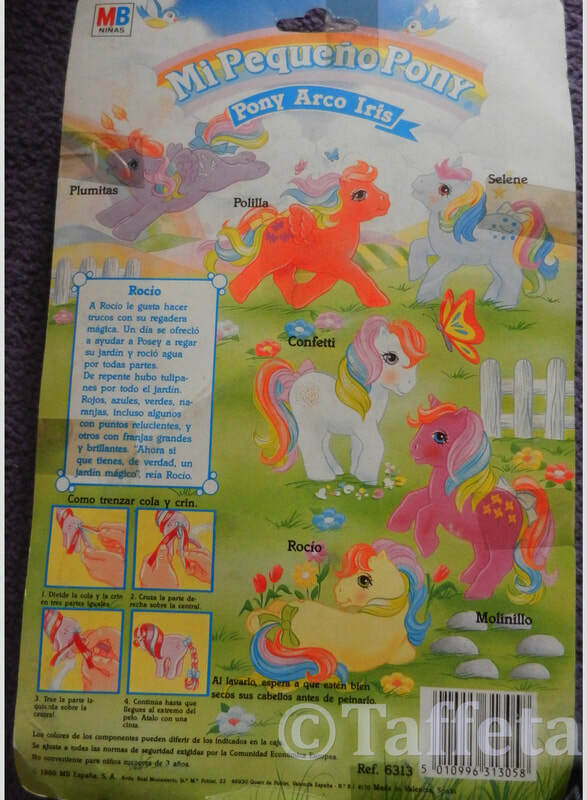 The Ponies loved the invitation Pinturitas gave them and when they finished eating they went out to play in the garden. Marvelous they saw how a beautiful rainbow adorned the sky, while the Sun shone in all its splendor. Then they played for many hours, until the Sun went to sleep. 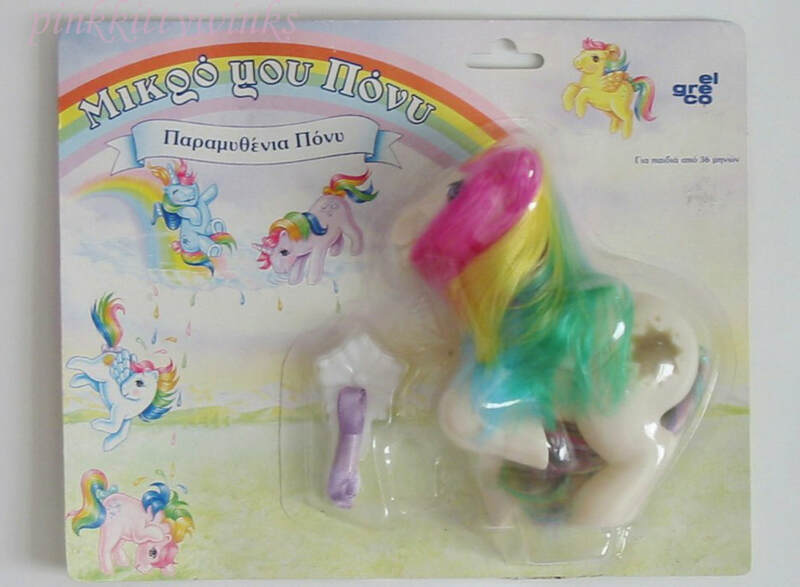 ​Παραμυθένια Πόvu - "Fairy Pony"
Back Card Story of Fairytale and Star Ponies (they shared the backcard story) - Thanks to Pinkkittywinks for the story and info. 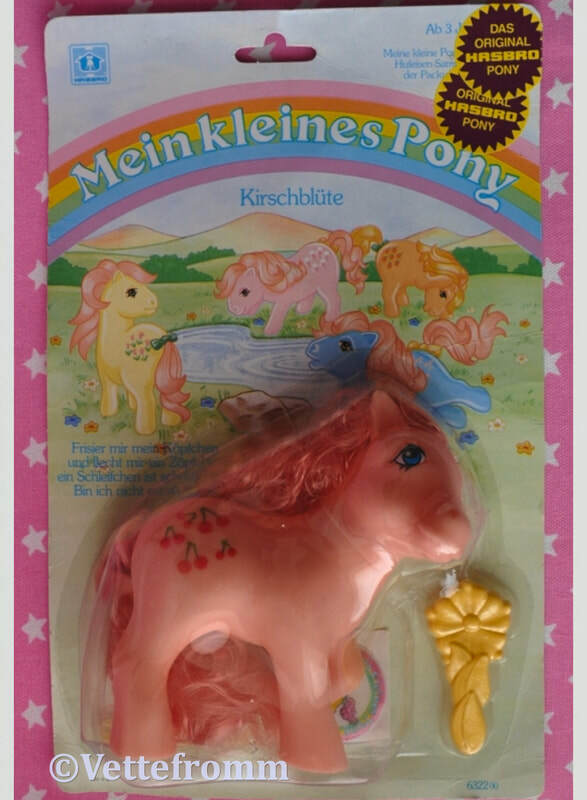 "Name day is a Greek Custom" "Traditionally babies are not given names until their first birthday..."
Once upon a time, in the magical land of ponies, beautiful Little Princess and her little dragon lived in Castle Of The Sky. The Castle Of The Sky had the rich colour of pink roses, and its towers were deep blue, like the sky in springtime. When Little Princess celebrated her Nameday* her little dragon (who never made it into production either...) gave orders for all the gates of the Castle to open widely, for the bridge to lower to the ground and for the trumpets to announce the Celebration. The news would spread immediately to the corners of the Earth. 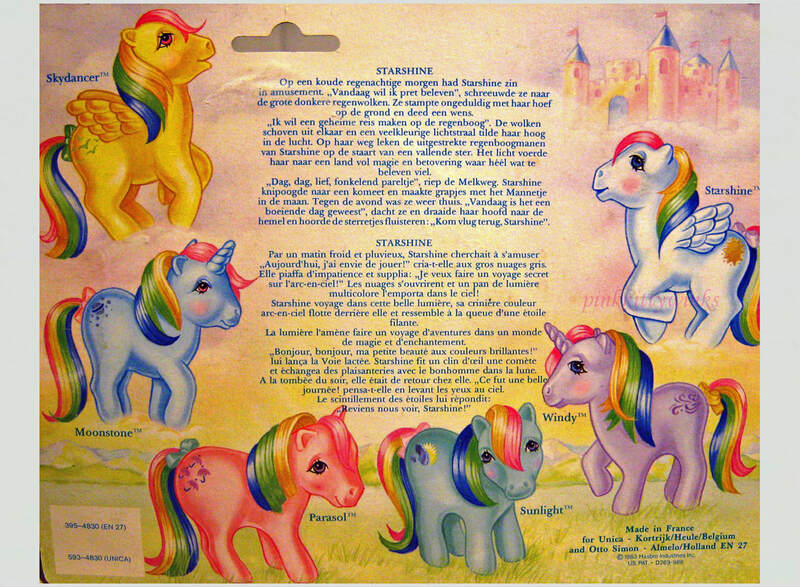 And then, the Fairytale Ponies along with the Star Ponies put on their very best, combed their long manes nicely and, shining of beauty and grace, they arrived to the Castle of the Sky to honour pretty Little Princess. Star Ponies adorned the celebration with their dazzling looks while incomparably graceful Fairytale Ponies added splendour to the event. 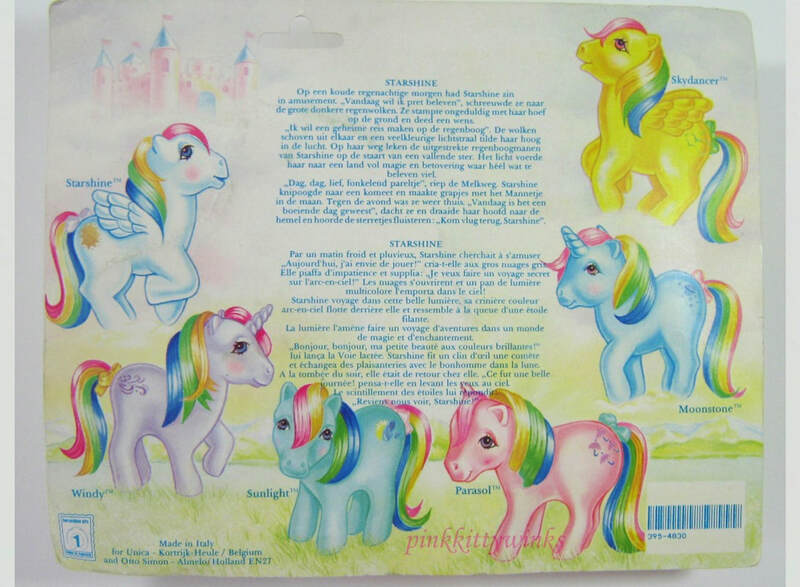 Goldilocks put sunbeams on her hair, stars adorned Starlight, and Pigassos went to the celebration with his marvellous blue mane floating while he flew over the clouds. Melodia, the most caressing of all Star Ponies, having her pretty musical notes on, went to the event accompanied by fabulous Morning Star. The faster of all Ponies, Lightning, always arrived first, contrary to First Rain of Autumn who was usually late. Sunrise would bring her shining colours to bright up the celebration, whereas Fairy and Wind would keep everyone laughing, with their freshness, friendly and good mood. 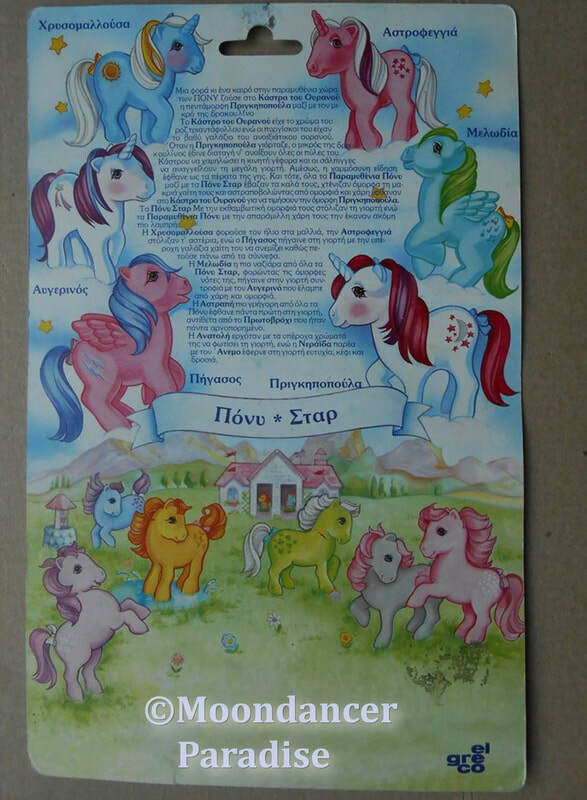 Backcard Story for Greek Baby Ponies - No Image - Thanks to Pinkkittywinks for the story and information. 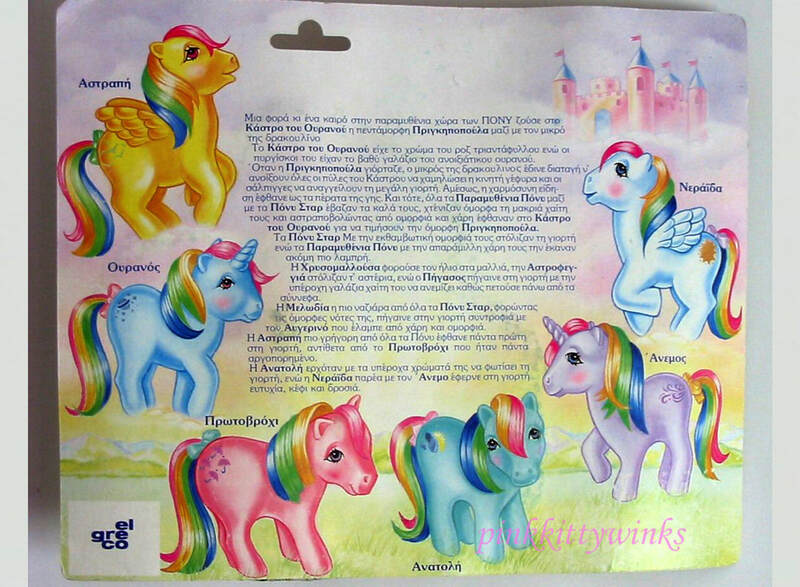 "Traditionally babies are not given names until their first birthday, so all Greek baby ponies are nameless. 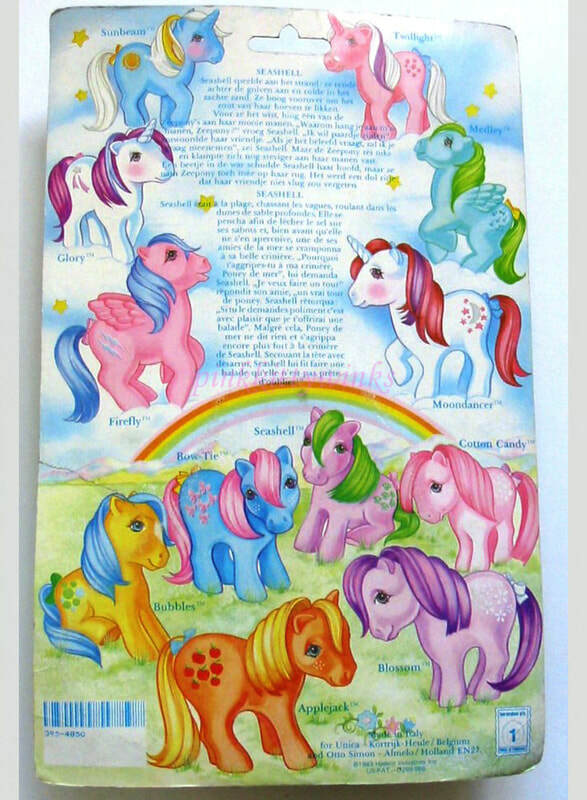 Baby is also gender neutral so babies can be either boy’s or girls"
The night was falling over the forest and all the little ponies had gathered outside the Show Stable to celebrate Baby Pony's very first Birthday! Colourful balloons were everywhere; inside the Show Stable and out in the grass, adding a cheerful touch to the birthday party. 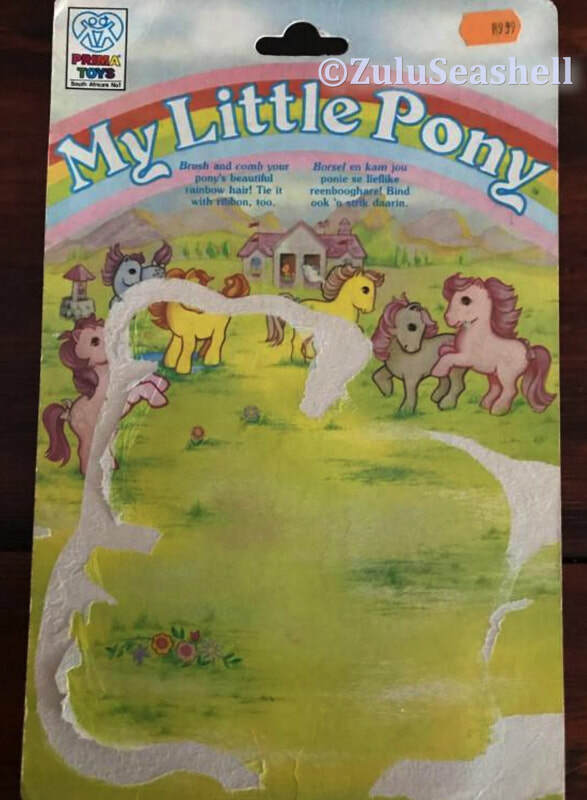 The baby pony was crawling merrily in and out of the house, scampering away or tossing the balloons high in the sky with (his/ her) little snout. 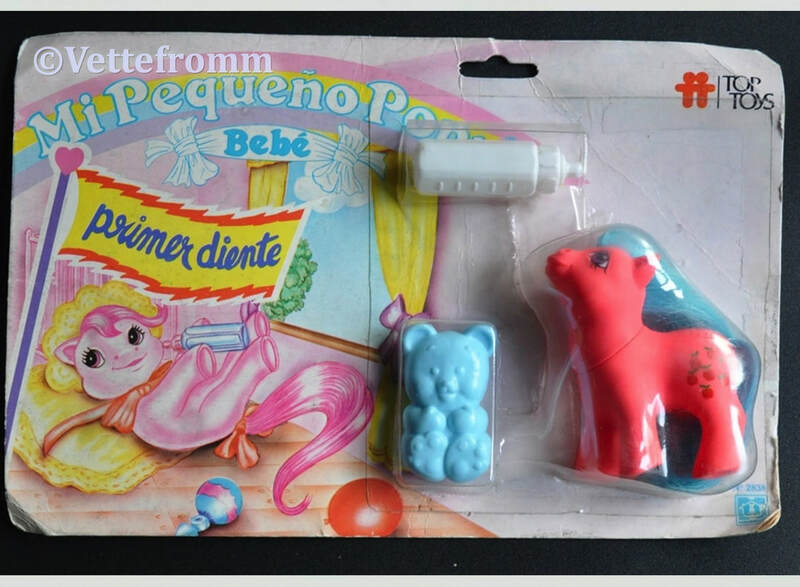 Suddenly, he/she noticed his/her mom's best pony friend, along with his/her aunt and his/her own friends, the other baby ponies, whose little snouts appeared through the beautiful, colourful balloons! The baby pony leaped up in excitement when the other baby ponies were put next to him/her to play. 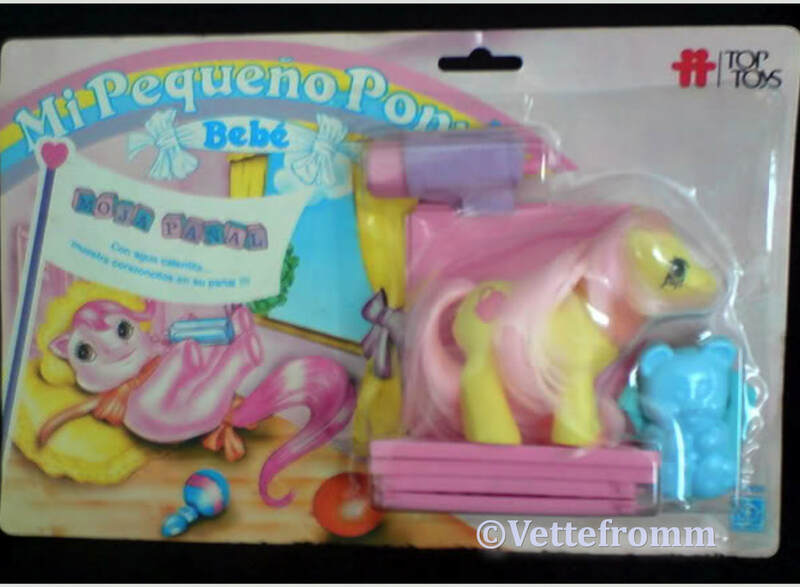 Then they opened the gifts and Baby Pony was surprised to see a pretty playpen and a wonderful baby buggy, just like the one his/her cousin and his baby pony friend had! 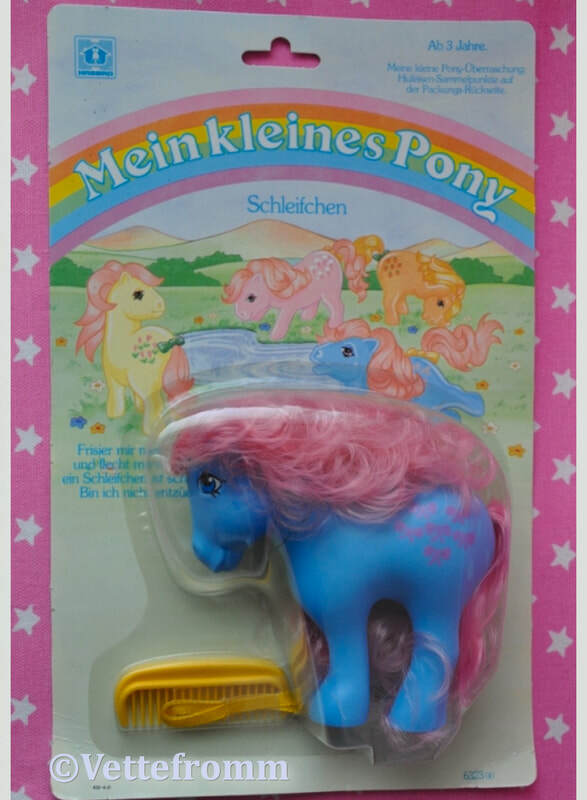 His/her aunt gave him/her a very nice comb and two coloured ribbons for him/her to tie in his/her silky mane and long tail. 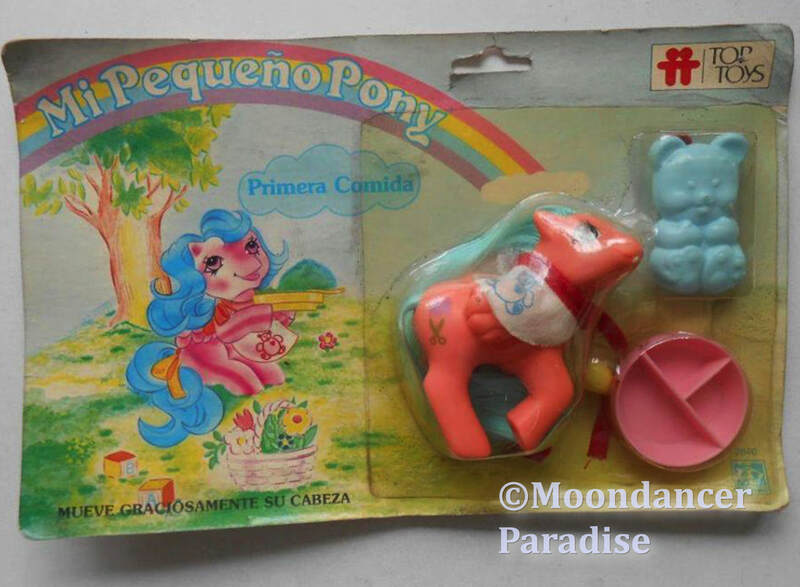 Later, all the little ponies sat together to eat. 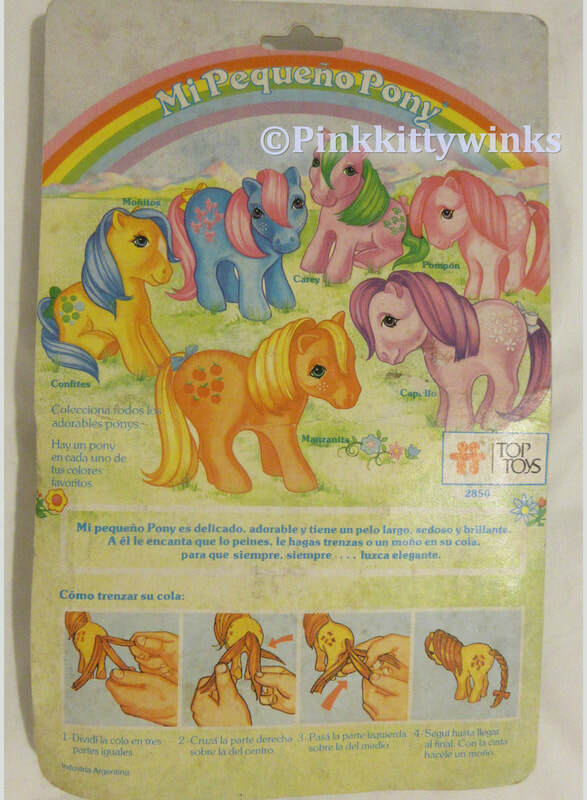 The baby ponies sat on the grass playing with the balloons, making happy little voices. But, the time was passing and the babies had to sleep. So, their mommies fed them with their bottles and put them to sleep in their baby buggies. Soon afterwards, the babies were sleeping, having the prettiest dreams! 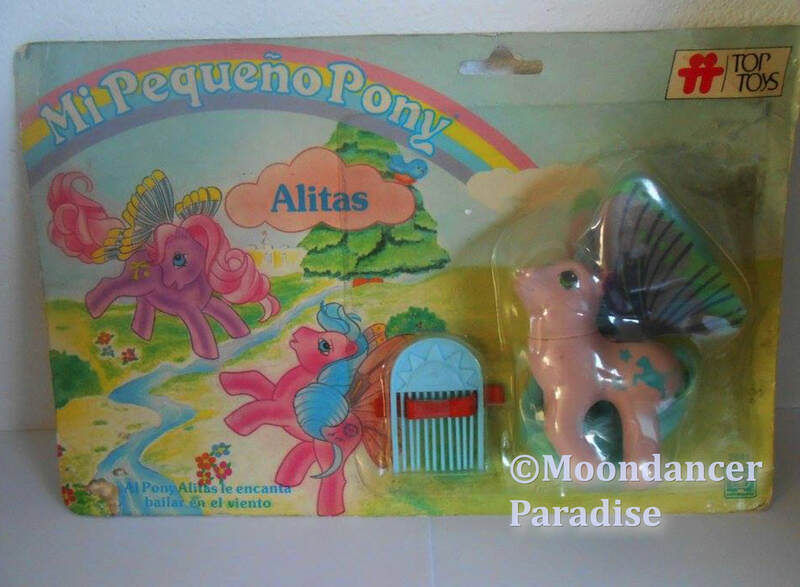 With a Parasol sticker which in in English but has no name. 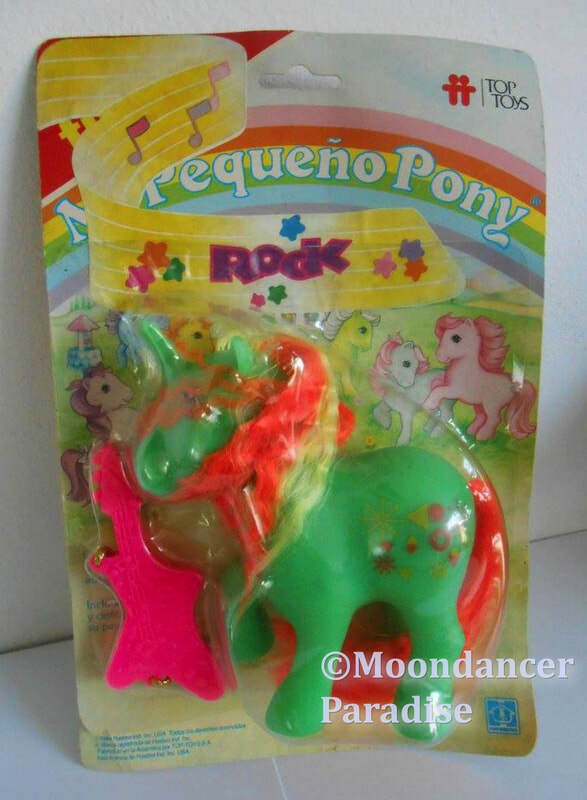 The Italian ponies usually came with a random sticker. 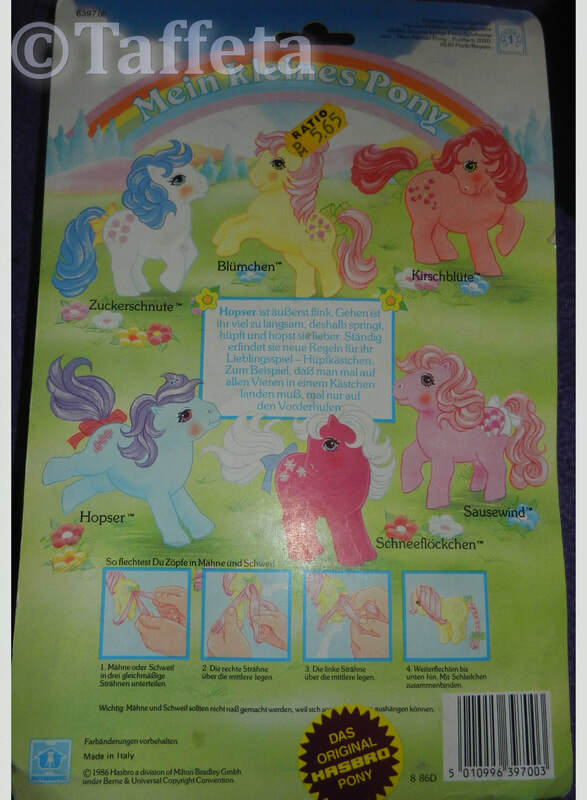 Hopser ist äußerst flink. Gehen ist ihr viel zu langsam, deshalb springt, hüpft und hopst sie lieber. 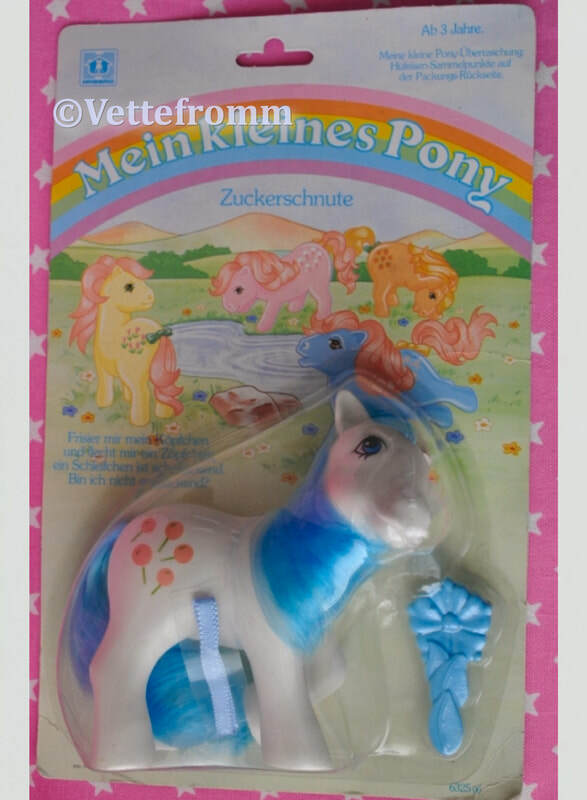 Ständig erfindet sie neue Regeln für ihr Lieblingsspeil – Hüpfkästchen. Zum Beispeil, daß man mal auf allen Vieren in einem Kästchen landen muß, mal nur auf den Vorderhufen. Hopscotch is extremely nimble. Walking is much too slow, so she springs, jumps and hops better. She constantly invents new rules for her favorite game - Hopscotch. 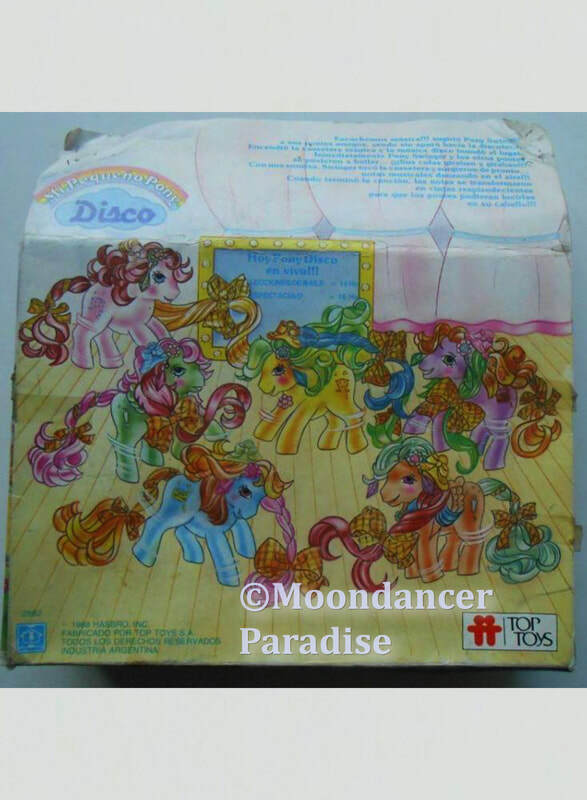 For example, one has to land on all fours in a box, sometimes only on the front hooves. ​En un hermoso pais, del otro lado del Arco Iris, se encuentra un lugar lleno de fantasia, alegría y felices personajes. 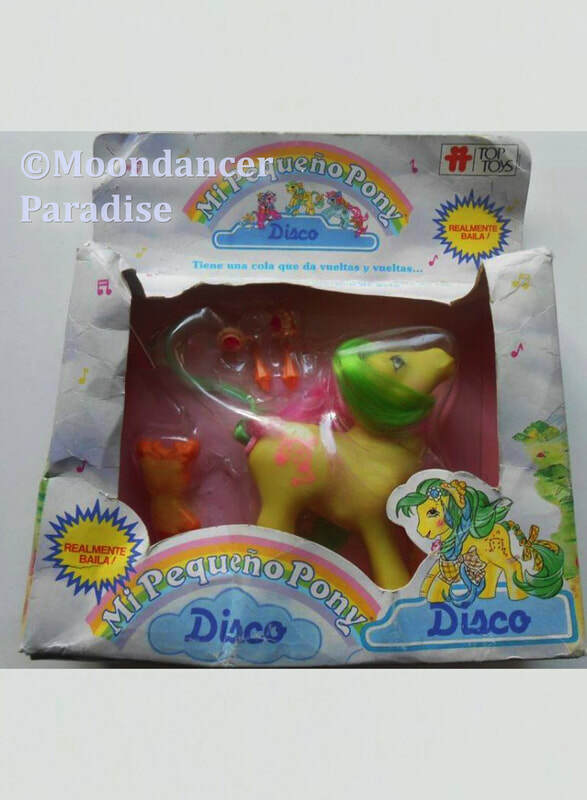 Es el encantador mundo de MI PEQUEÑO PONY, donde la vida transcurre llena de luz y brillantes colores, representados pour una linda familia de pequeños ponies; cada uno viene decorado con un símbolo relacionado con su nombre. 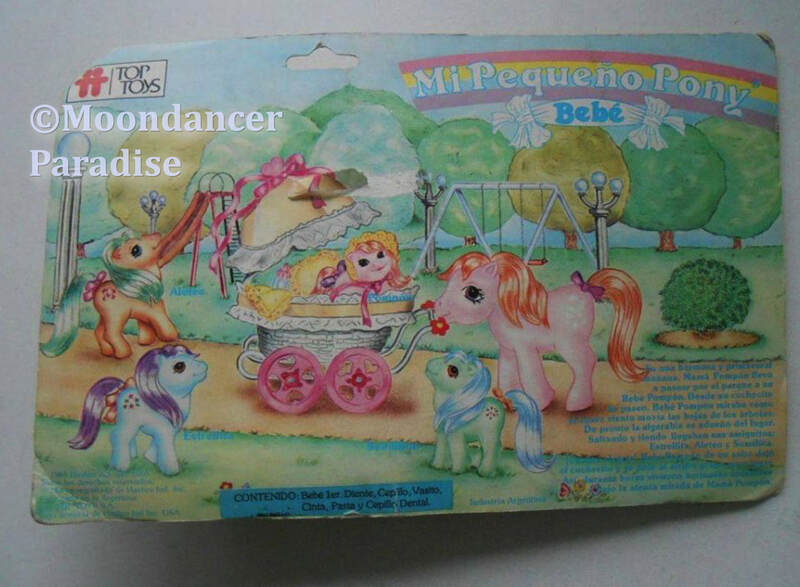 Se venden por separado, colecciónalos. In a beautiful country, on the other side of the Rainbow, is a place full of fantasy, joy and happy characters. 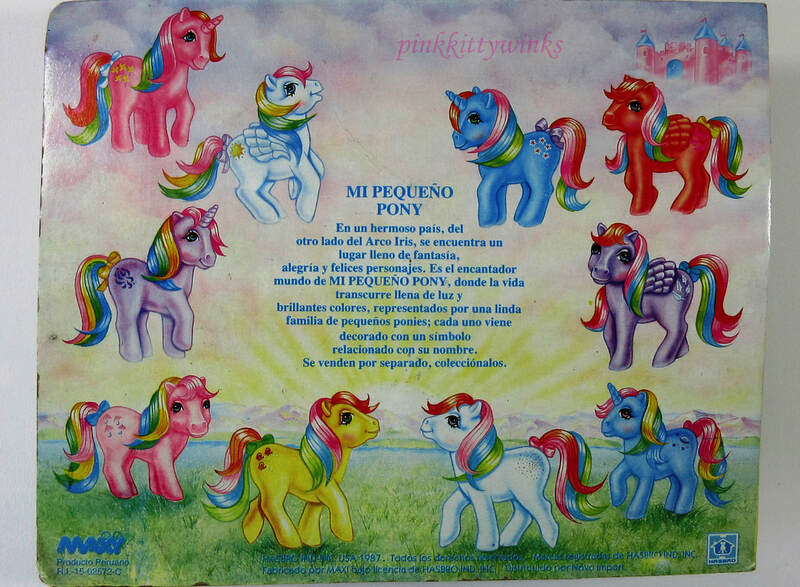 It is the charming world of MY LITTLE PONY, where life takes place full of light and bright colors, represented by a beautiful family of small ponies; each one is decorated with a symbol related to his name. Sold separately, collect them. En una manana fria y lliviosa Lucerito estaba lista para un dia de emocion. Hoy dia quiero tener mucha diversion! Le grito a los gigantescos nubarrones que se esparcian en el cielo. Saltando impaciente en las tierra, invoco diciendo “Envienme en un viaje secreto al arco iris! Las nubes se abrienron y radiantes rayos de multiples colores la cubrieron para eleverla al cielo. Viajando en la bellisima iluminacion, el colorido crin de arco iris de Lucerito se extendio detras de ella como si furera una Estrella fugaz, La Luz la llevo a una especial Aventura hacia la terra del encanto y la fantasia! “Hi, Ho mi colorida y brillante belleza”, grito la Via Lactea. 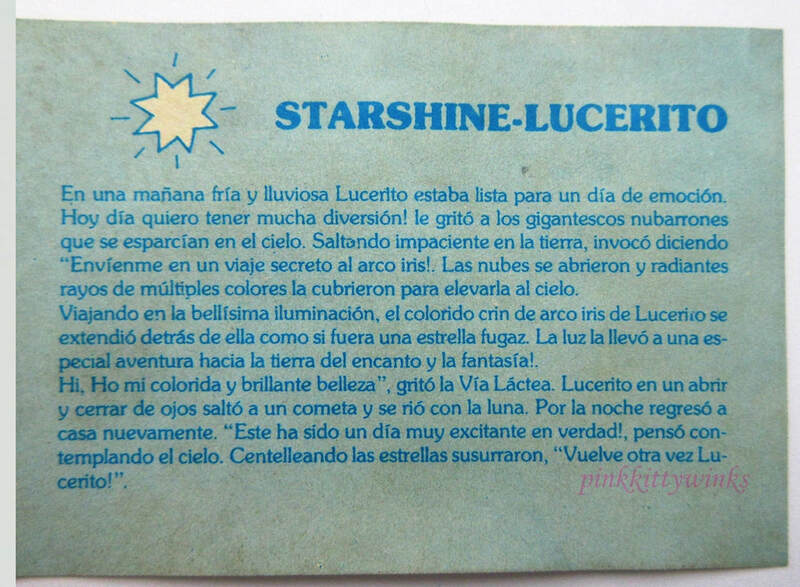 Lucerito en un abrir y cerrar de ojos salto a un cometa y se rio con la luna. Por la noche regreso a casa nuevamente. “Este ha sido un dia muy excitante en verdad!”, penso contemplando el cielo. Centelleadndo las estrellas susurranron, “Vuelve otra vez Lucerito!”. in a cold morning and lliviosa Carota was ready for a day of emotion. Today I would like to have lots of fun! You cry to the gigantic clouds that are esparcian in the sky. Jumping in the impatient land, I invoke saying "Envienme in a secret trip to the rainbow! The clouds are abrienron and bright rays of multiple colors covered for eleverla to heaven. Traveling in the beautiful lighting, the colorful horsehair rainbow Carota is extended behind her as if furera a Shooting Star, Light The led to a special adventure toward the Terra del charm and the Fantasia! "Hi, Ho my colorful and bright beauty", Cry Via Lactea. Carota in the opening and closing of eyes leap to a comet and Rio with the moon. In the evening return home again. "This has been a very exciting day in truth! ", penso contemplating the sky. The stars susurranron Centelleadndo, "Come back again Carota!". 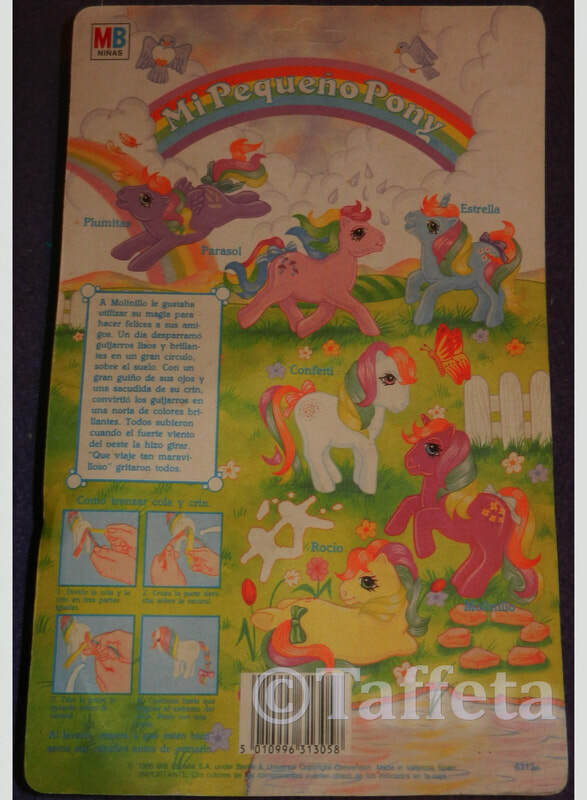 Confetti le gusta sentarse a la orilla de la cascade y crear lindos juguetes con papeles de colores. Una soleada tarde, mientras cortaba unas munequeitas de papel, una suave brisa soplo y a una de las munequitas de papel a la caida de aqua llivo. 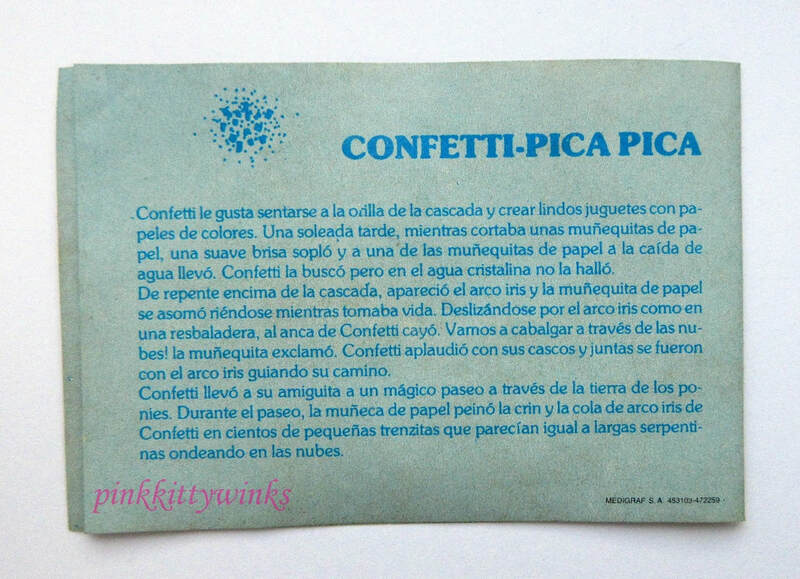 Confetti la busco pero en el aqua cristalina no la holla. De repente encima de la cascada, aparecio el arco iris y la munequita de papel se asomo riendose mientras tomaba vida. Deslizandose por el arco iris como en una bes! Ia munequits exlamo. Congetti aplaudio con sus cascos y juntas se fueron con el arco iris guiando su camino. 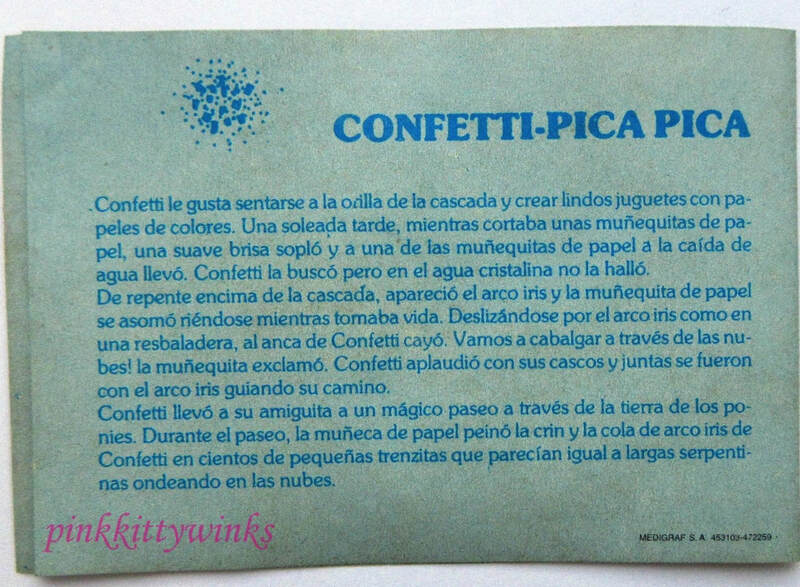 Confetti llevo a su amiguita a un magico paseo a traves de la tierra de los ponies. 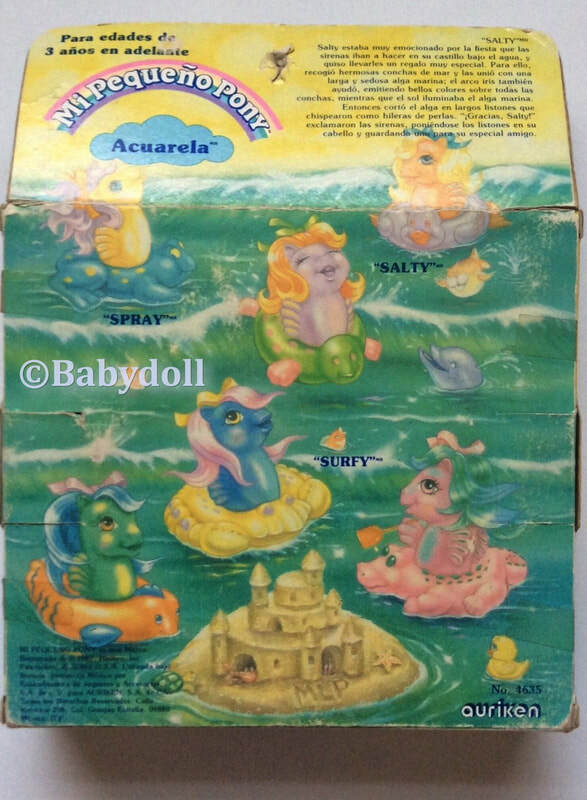 Durante el paseo, la muneca de paple peino la crin y la cola de arco iris de Confetti en cientos de pequenas trezitas que parecian igual a larges serpentinas ondeando en las nubes. Confetti likes to sit at the edge of the cascade and create cute toys with papers of colors. A sunny afternoon, when cutting some munequeitas of paper, a gentle breeze breath and one of the paper munequitas to the fall of aqua llivo. Confetti wanted but at the aqua crystalline not holla. Suddenly Above the waterfall, appeared the rainbow and the paper munequita semblance riendose while taking life. By sliding past by the rainbow as in a bes! Ia munequits exlamo. Congetti aplaudio with their helmets and seals were with the rainbow guiding their way. 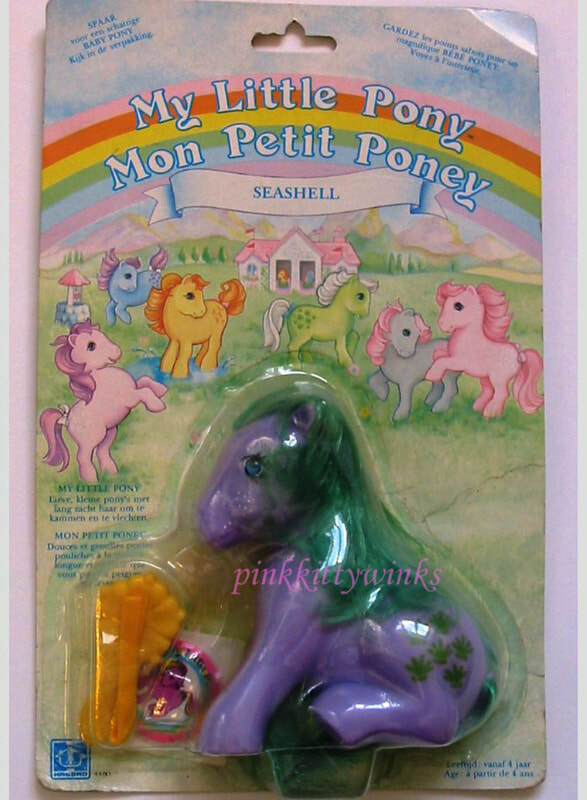 I have been to your buddy confetti to a magical walk through the land of the ponies. During the tour, the doll of paple finger the mane and tail of rainbow of confetti in hundreds of small trezitas that seem to be equal to larges streamers waving in the clouds. El sol resplandecia ardientemente y Paraguita estaba calurosa…. Muy calurosa. Descansaba debajo de un parasol con los colores del Arco Iris, tomando una limonada, sin ganas de moverse. Cerrando suavemente sus ojos pudo ver a muchas de sus amiguitas ponies refrescanddose en las cascada. Luce tan provocante, se dijo para si. En un abrir y cerra de ojos, su iris encantada la llevo al final de la cascada. Rocio estaba tan emcionada que al verla hizo de coces y a todos con el agua mojo. 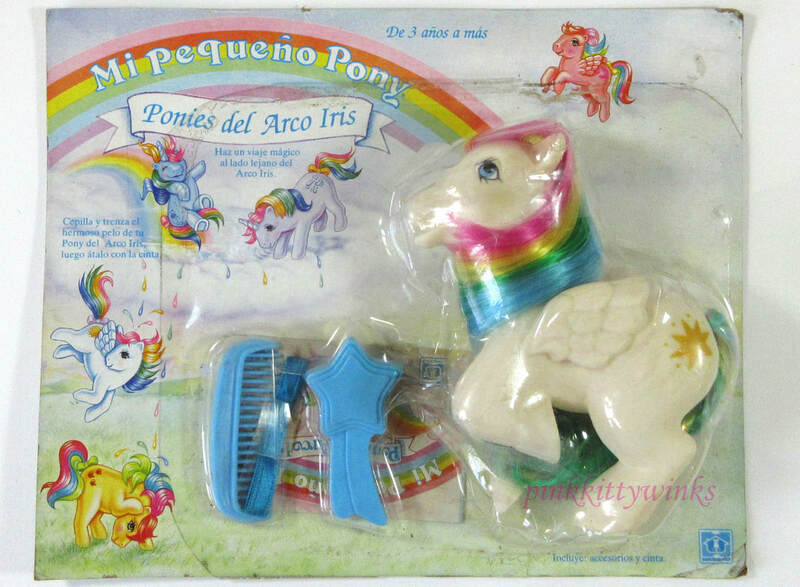 Las menudas burbujitas del Rocio formaron gotas de lluvia y cuando el sol aparecio ante ellas un bellisimo arco iris se formom! Parasol sintio que la energia la invadia nuevamente. 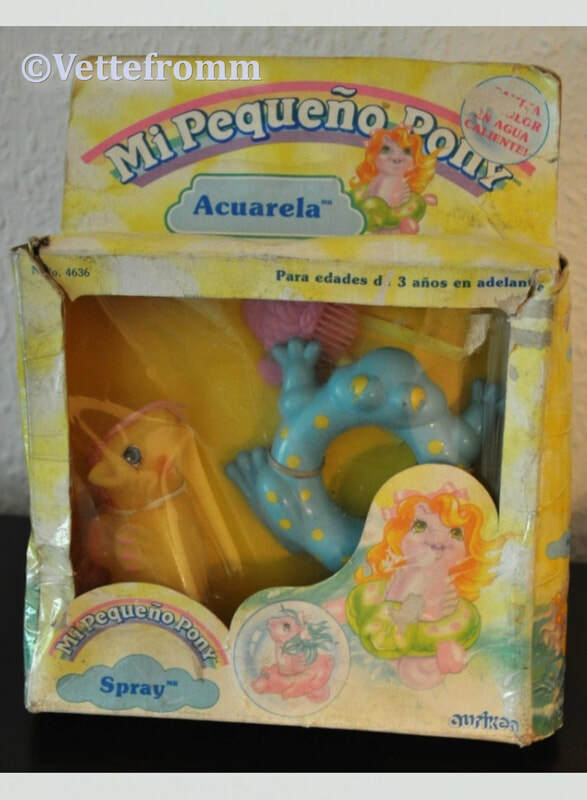 Podrias ayduarame a trenzar mi cabello en paquenos arco ris? 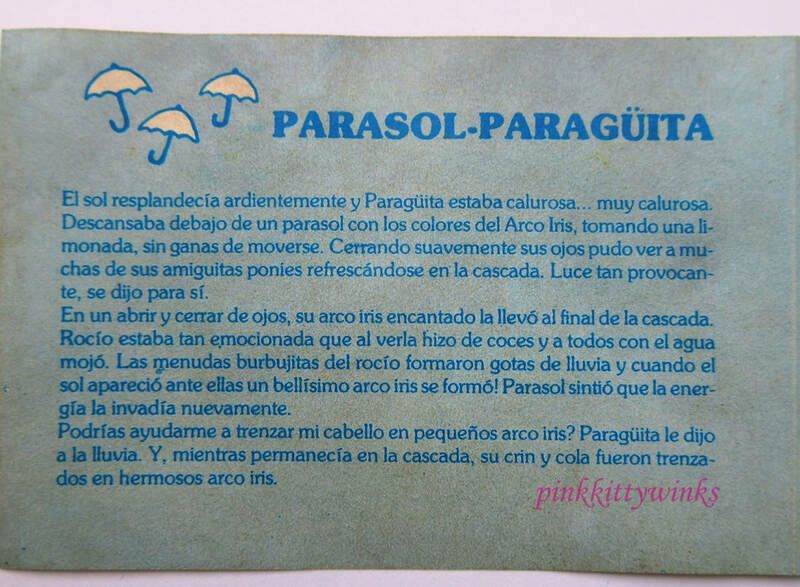 Paraquita le dijo a la lluvia. 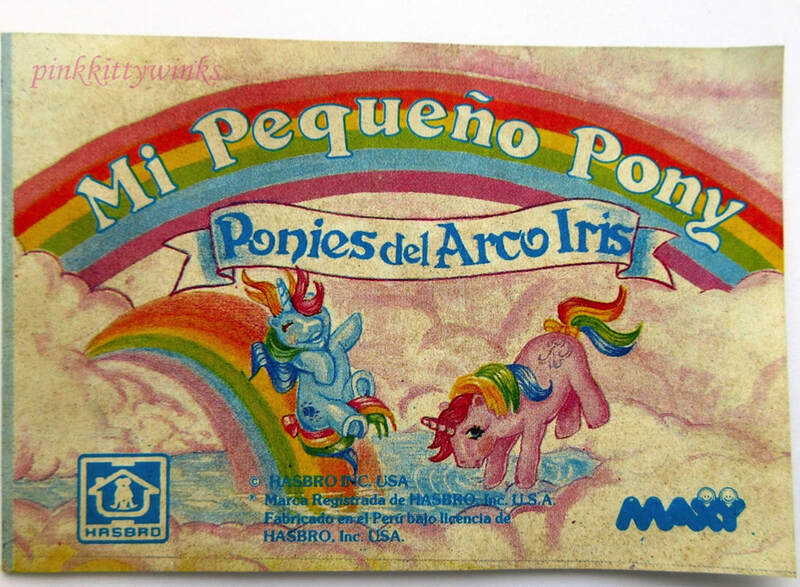 Y, meintres permancia en la cascada, su crin cola fueron tranzados en hermosos arco iris. The Sun resplandecia sunshield Paraguita so ardently and Paraguita was warm…. Very warm. Rested with an umbrella with the colors of the Rainbow, taking a lemonade, without wanting to move. Gently closing his eyes could see many of their amiguitas refrescanddose ponies in the cascade. Looks as provocative, is said to if. In an open and closed eyes, your iris delighted she wore at the end of the cascade. Rocio was so emcionada that to see made of kicks and all with water mojo. The menudas little bubbles of the Rocio formed drops of rain and when the sun appeared before them a charming and elegant rainbows formom! Sunshield felt that the energy the invadia again. Probably came with South African Seashell. 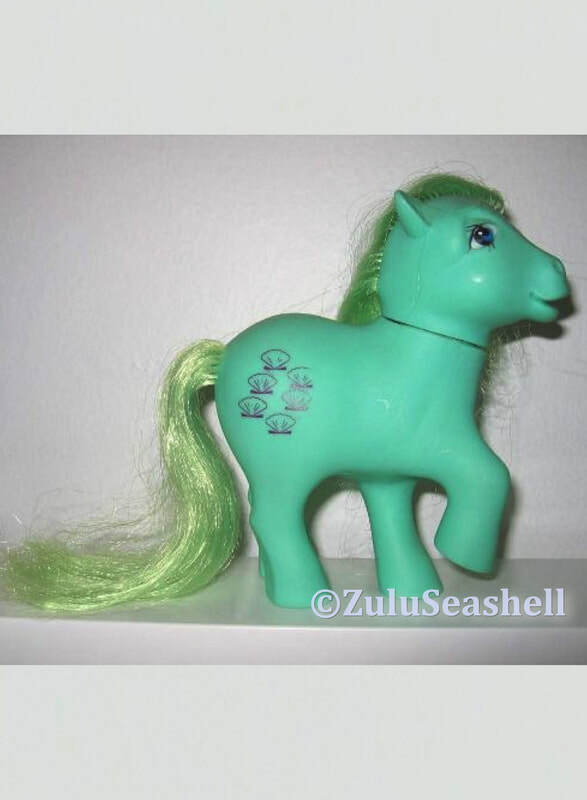 Thanks to ZuluSeashell for the information and Photos. 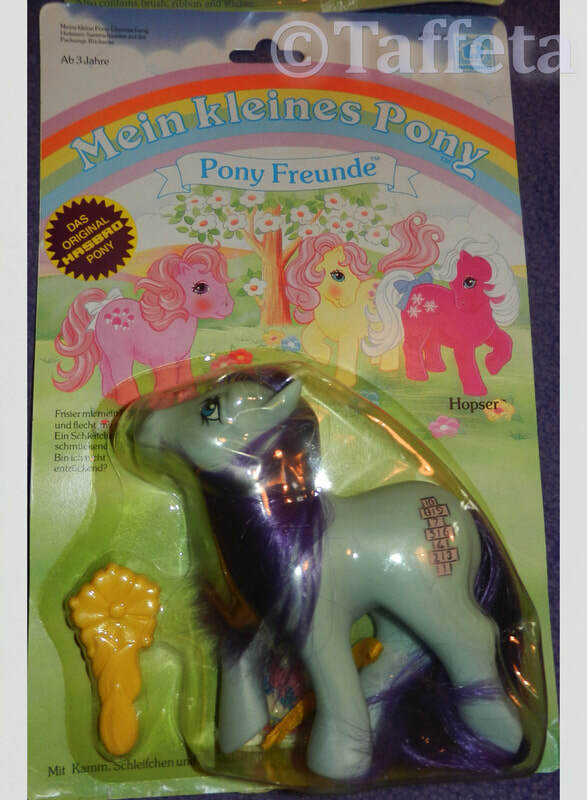 Hello, I’m a cute little pony. I love adventure and making new friends. Please be my friend, and comb and braid my long silky hair and tie it with ribbon. 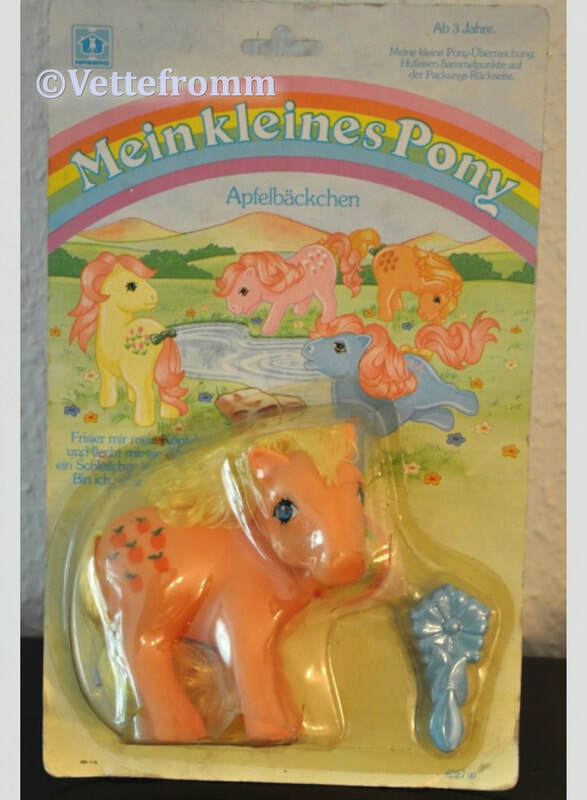 Hello, Ek is ‘n oulike ponie, Ek hou van avonture en om nuwe maats te ontmoet. Wees asseblief my maatjie en kam en vleg my lang sysagtige hare en bind ‘n strik daarin. A Molinillo le gustaba utilizer su magla para hacer felices a sus amigos. Un dia desparramo guijarros lisos y brillantes en un gran circulo, sobre el suelo. Con un gran guiño de sus ojos y una sacudida de su crin, convirtió los guijarros en una noria de colores brillantes. Todos subleron cuando el fuerte viento del oeste la hizo girar. “Que viaje tan maravilloso” gritaron todos. 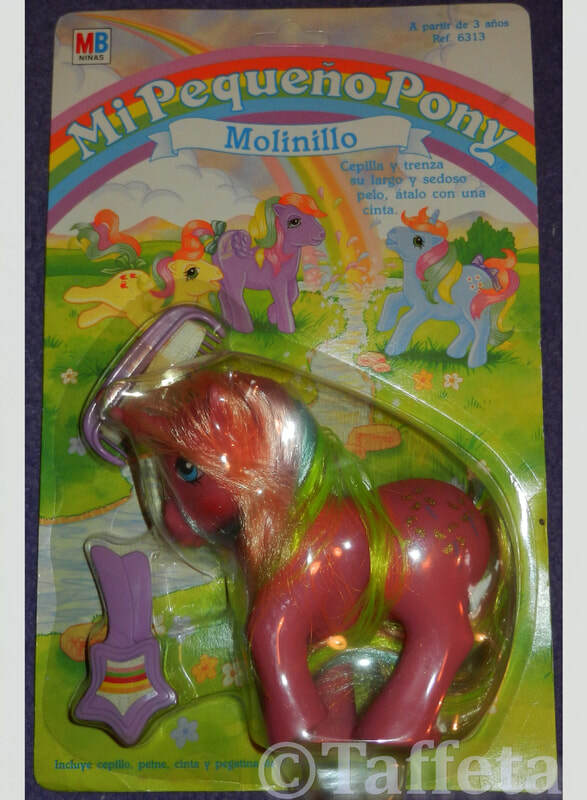 ​Molinillo liked to use his magic to make his friends happy. One day he scattered smooth and shiny pebbles in a large circle, on the ground. With a big wink of his eyes and a shake of his mane, turned the pebbles into a ferris wheel of bright colors. Everyone surged when the strong west wind spun her around. "What a wonderful trip!" Everyone shouted. A Rocio le gusta hacer trucos con su regadera magica. Un dia se ofreció a ayudar a Posey a regar su jardin y roció agua por todas partes. De repente hubo tulipanes por todo el jardin. Rojos, azules, verdes, naranjas, incluso algunos con puntos relucientes, y otros con franjas grandes y brillantes. “Ahora si que tienes, de verdad, un jardin mágico”, reia Rocio. 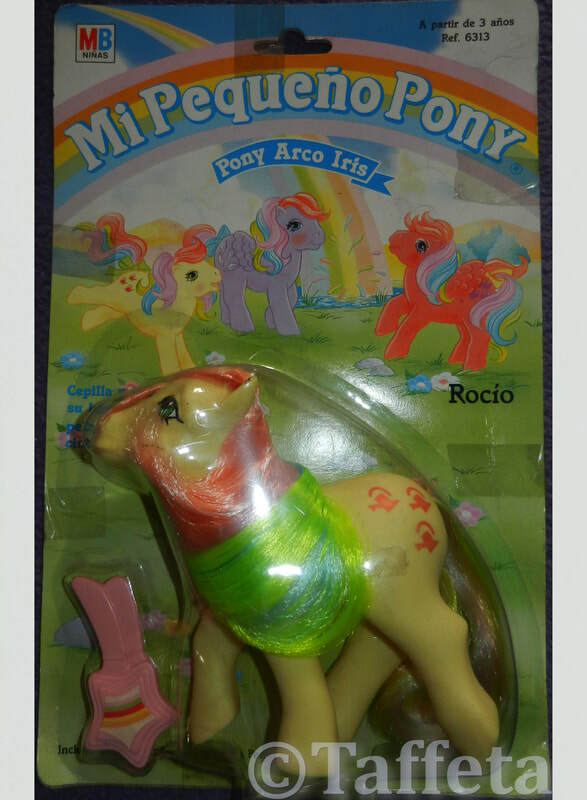 Rocio (Trickles) likes to do tricks with her magic watering can. One day she offered to help Posey water his garden and sprinkled water everywhere. Suddenly there were tulips all over the garden. Reds, blues, greens, oranges, even some with gleaming dots, and others with large, bright stripes. "Now you really have a magical garden," laughed Rocio.